In Hopatcong Borough, Optimum Moving is the trusted moving company that specializes in residential and commercial moving needs. We take the moving hassles upon ourselves by planning, packing, lifting and unpacking to ensure you get a hands-free moving experience. We have better knowledge of NJ local areas including Hopatcong Borough, which means we understand your moving needs better than anyone else. Hopatcong Borough is situated in Sussex County and has a population of 14,806. The city has a total area of more than 12.2 square miles and borders Lake Hopatcong. Lake Hopatcong is the largest lake in New Jersey and offers residents in Hopatcong Borough a source of much recreation. The lake has also had a great impact on the real estate in the city by triggering a rapid growth of suburbs. 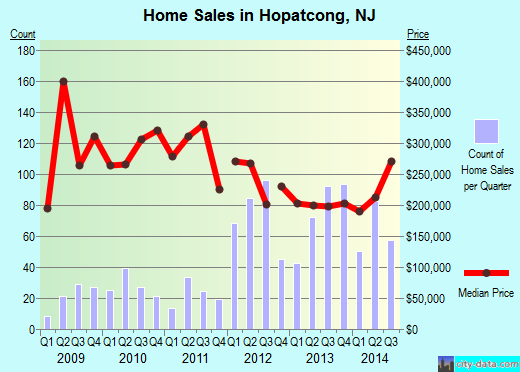 Houses in Hopatcong Borough have a median house value of $232,936. The majority of houses feature two and three bedrooms with 67% of residents choosing to live in the same house for an average of five years. Statistics show that renters stay in the same house for an average of five years before moving and 28% of the population has lived in different houses within the city. Optimum Moving has helped residents in Hopatcong Borough to move in or out of the city for years. At Optimum Moving, we are passionate about what we do and our satisfaction comes from seeing our clients happy after a hassle free move. Our highly trained and skilled members of staff take time to understand your moving needs before taking any actions. We use the latest moving innovations to help organize, pack, lift and unpack items of all sizes. We specialize in both commercial and residential moves and have client-first approach to our services. Furthermore, you get peace of mind knowing that we provide Basic Carrier Liability to ensure your goods are protected during the move. Want to learn more about a Hopatcong Borough Move?